Time to Fly is back for 2019! 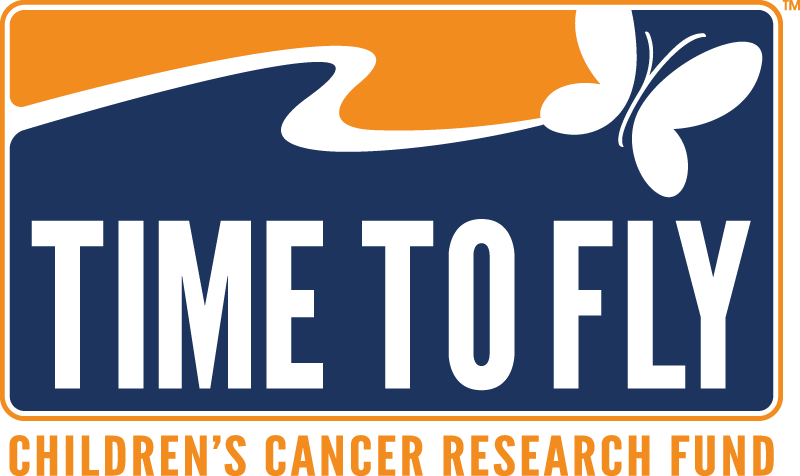 Each year, Time to Fly aims to raise critical dollars for childhood cancer research, while providing an opportunity to gather, share and connect with others who are affected by childhood cancer and passionate about creating a cancer free tomorrow. This year participants will enjoy the scenic pathways around Como Regional Park while raising awareness for childhood cancer research.